If you’ve set your thoughts on any of the three android smartphones mentioned here, you can go ahead and make preorders for these online. All these three handsets – Lenovo K900, Sony Xperia ZR, Samsung Galaxy Mega 6.3 – fall in the same price bracket, but are vastly distinct in terms of specifications. Here is our small breakdown of these smartphones if you’re set for shopping on any of the three. Sony Xperia ZR is also available online for pre-order from Flipkart, Saholic, Snapdeal, Indiatimes Shopping, eBay.in. On all these sites except eBay, the price is same i.e. 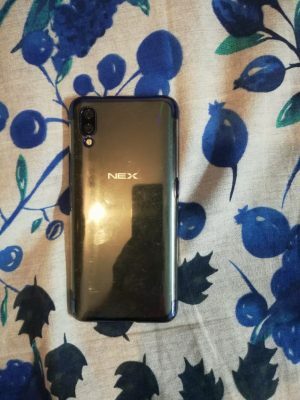 Rs.29,990, while on eBay, the price is Rs.29,750. It has 4.6 inch HD display (not Full HD). The processor here is quad core 1.5GHz Snapdragon S4 Pro and 2GB RAM. 13mp rear camera sits on the back, while vga camera is there on the front. Internal storage is limited to 8GB, but its capacity could be increased via micro-sd card. The battery is of 2300mAh capacity. What’s the best about this handset is that it is waterproof and dustproof. SO, it’s basically Sony Xperia Z variant with downgraded display size & resolution and some other minor modifications. For regularly updated price and more here – Sony Xperia ZR Price in India, Specifications. 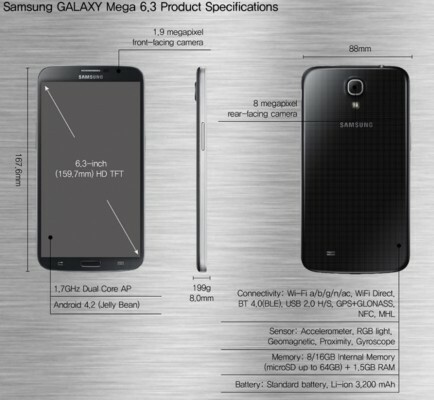 Samsung Galaxy Mega 6.3 is up for pre-order on Flipkart, eBay.in, Infibeam, Homeshop18, Snapdeal at price of Rs. 30,990. This is the weirdest of the three as it has 6.3-inches screen size. The resolution is HD (not Full HD, with such a big display, Full HD would have made more sense). 1.7GHz dual-core processor and 1.5GB RAM are there. It has infrared also which allows it to be used as universal remote with Samsung WatchOn app. Internal storage is 16GB. Battery is of 3200mAh capacity. It also has 2 cameras – 8mp at the back, 1.9mp at the front. For latest price and more here – Samsung Galaxy Mega 6.3 Price in India, Specifications. 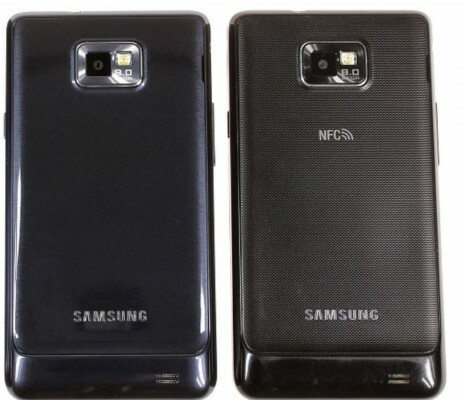 As you can see, the price of the three handsets are more or less the same, but the specifications vary. 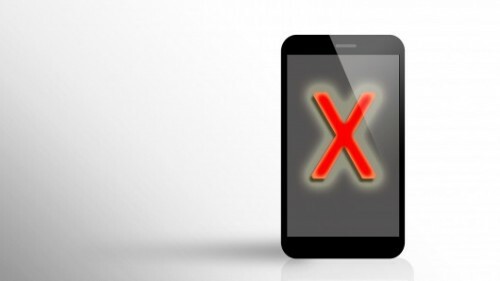 Galaxy Mega 6.3 neither feels power packed tablet nor smartphone – it basically is compromise between the two and so not appealing in my view. 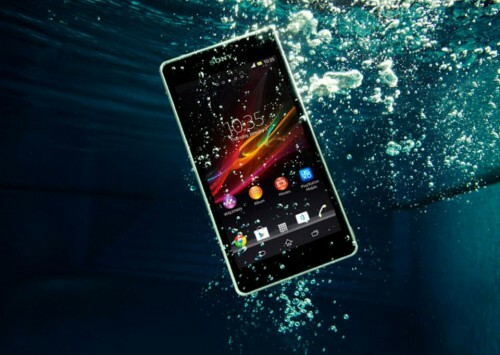 Sony Xperia ZR boasts of waterproof, dustproof capacity and high-end specifications. Lenovo k900 also sport high-end specifications, bigger screen size of 5.5-inches and Full HD resolution. So, if you are to choose between K900 and ZR, you’ll have to ask whether you want bigger display with best resolution and high-end specs or whether you want waterproof phone with high-end specifications. The choice will be clear. Share your views in comments.